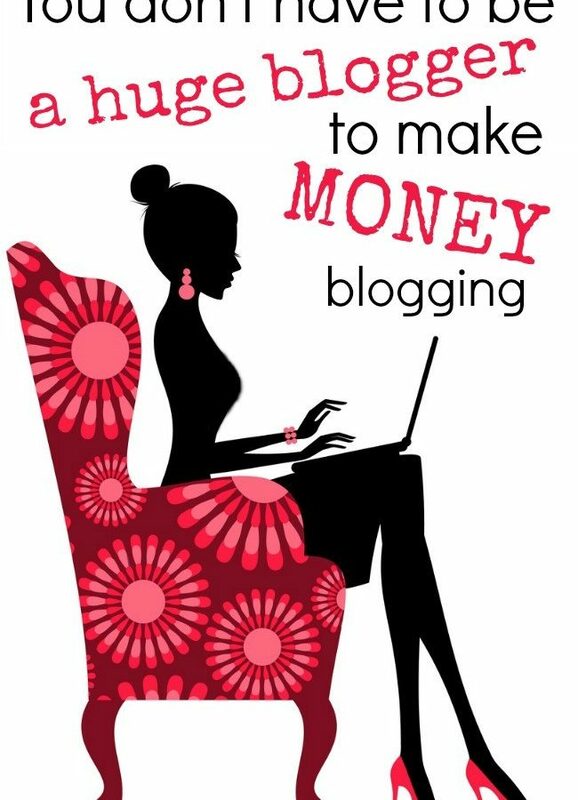 It can always be helpful hearing what other bloggers do to earn money. Rachel Lister was very kind to share her income report with us today along with some of her best blogging tips. Here’s something to keep in mind as you read blogger income reports. I started blogging on a whim. It seemed like something fun to do. I thought there was the potential of getting some free stuff for my kids but I never dreamed it would ever bring in any real income. Nine years later, my blog is now my family’s main source of income. It helped us get through an extended period of unemployment, visit places we otherwise wouldn’t have been able to, and has really allowed me to create a career I love while keeping me home with my kids. 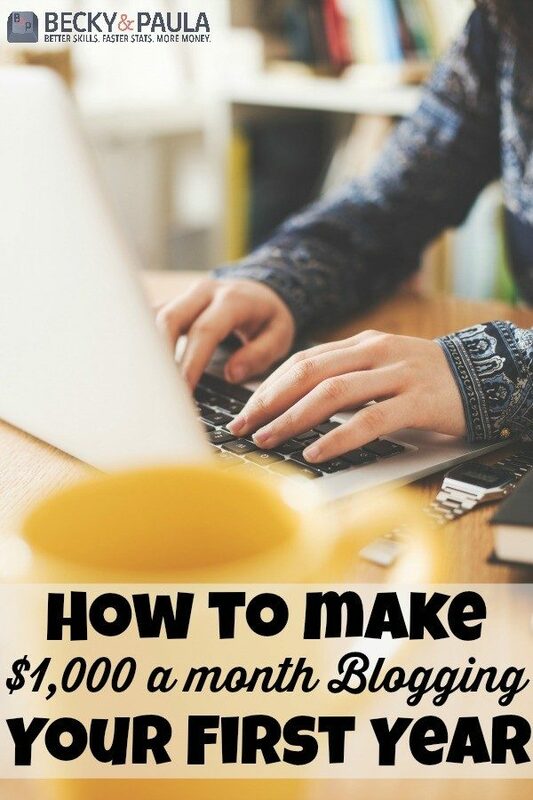 When I first started blogging, I was struggling to make even $1,000 a month with my blog (If you are thinking about starting a blog, we have a few ideas to get you started). 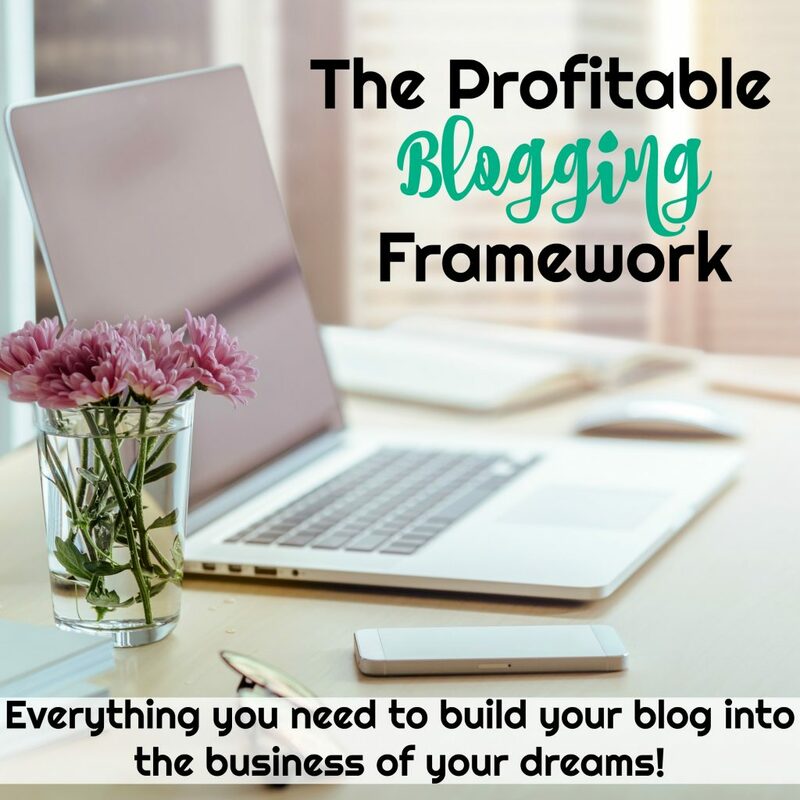 One of my favorite resources for new bloggers is the book, How to Blog for Profit without Selling your Soul. It does a great job of laying everything out there and it’s very readable. 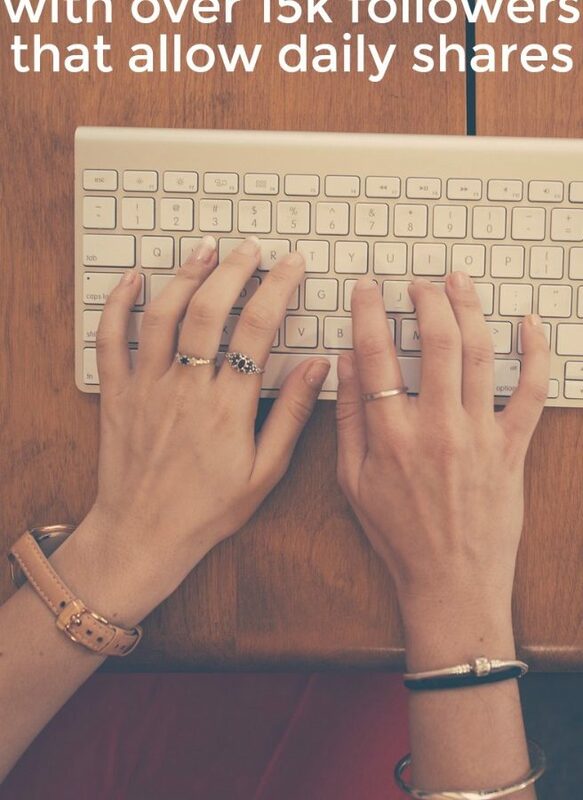 To make an income blogging, it’s really all about the quality of your content. Quality is way more important than quantity, so the good news is you don’t have to kill yourself trying to post as often as possible. Focus on creating great quality posts that people want to come back to. I’ve really slowed down my posting schedule in an effort to create more detailed posts so I’m curious to see what kind of results I get from that. Single Serve Hot Fudge Sauce – This was an older post so I was surprised to see it in the top 5. Weekly Preschool Lesson Plans – All About Me – another old one but one that is always popular. 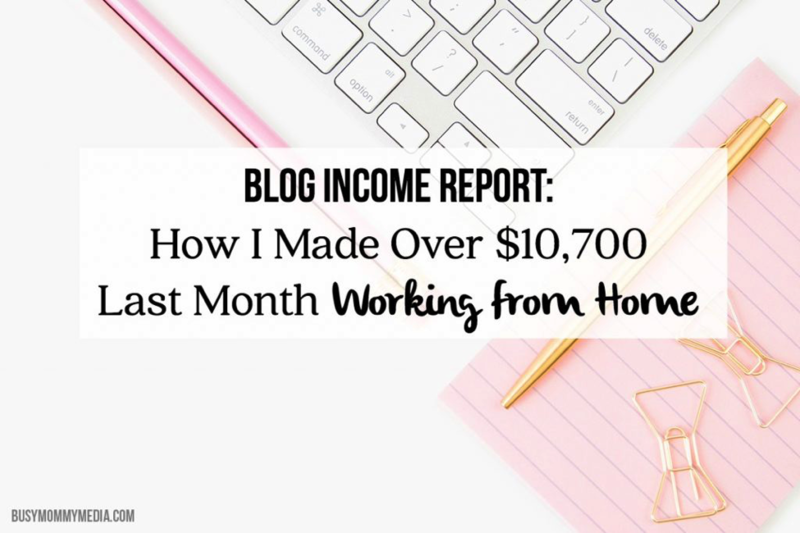 Ready to see how where my income came from in August? This is a big jump from last month’s income report. I credit that to the fact that I worked my tail off and I had several larger projects that I finished this month. I didn’t have a lot of free time in August (which is why this income report is going up late, oops) so there are definitely some pros and cons to earning this much in a month. Keep in mind, this income does not include my expenses. There are quite a few expenses that come along once you start blogging professionally. Fortunately, I’ve found they stay in line with your income so you don’t have to spend much in the beginning. My expenses include Hosting fees, VA work, Graphics, Tech support (I HIGHLY recommend Sarah from Blogger’s Help Desk for this) and more. I stick to expenses that either help me make more money or simplify my life (most often BOTH). Tailwind – I use Tailwind for Pinterest scheduling and it has made a HUGE difference for me. Just over a year ago, my Pinterest account had under 3,000 followers. It just hadn’t been something I’d focused on. Once I started using Tailwind, I grew my account to almost 30,000 followers! If you sign up you can get a $15 credit to Tailwind here. If anyone is interested, I’ll try and itemize my expenses a bit more next month. Until then, on to the next task! See last month’s income report here. 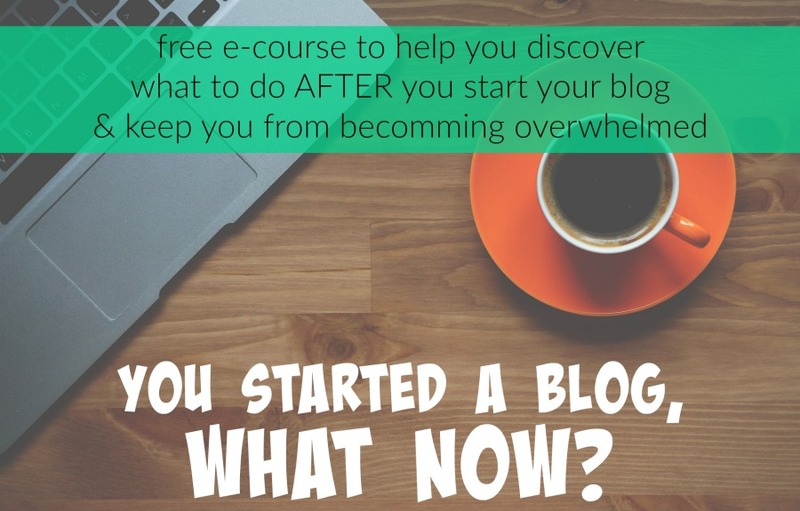 I knew absolutely nothing about blogging when I first started. I learned as I went and I’m so glad that I made the jump because it has changed my life and allowed me to support my family while being there for my kids. 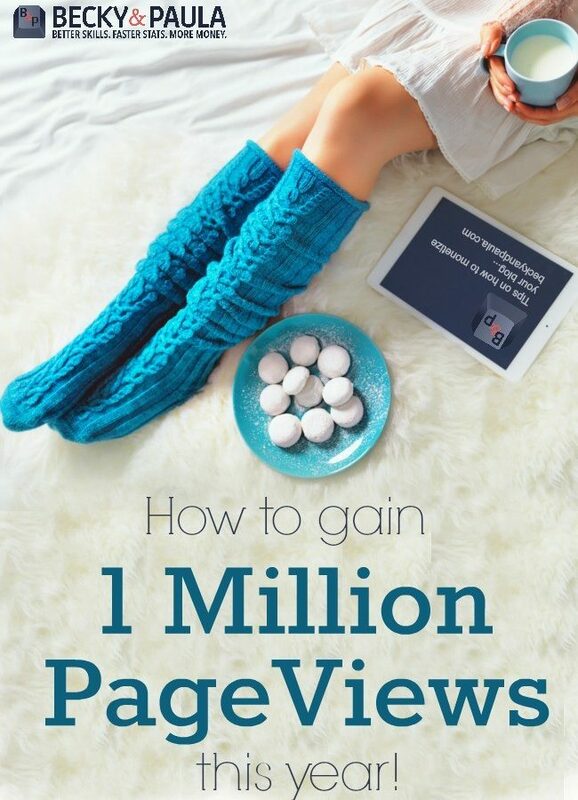 Can you share you pageviews on the income report. It always helps me compare where and I am and if I am making enough money or not!